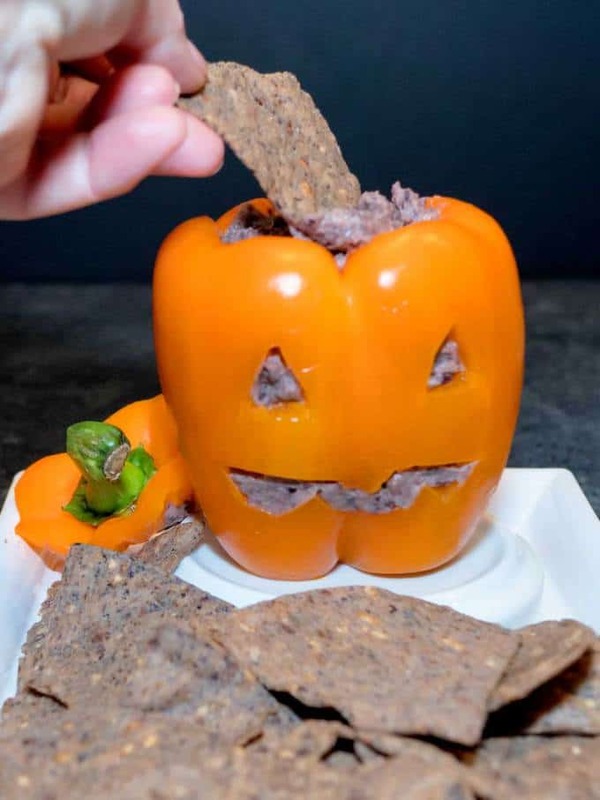 If you’re looking for a spooktacularly delicious and adorable appetizer to make for your Halloween party, you should definitely try this Jack O’Lantern Black Bean Dip. 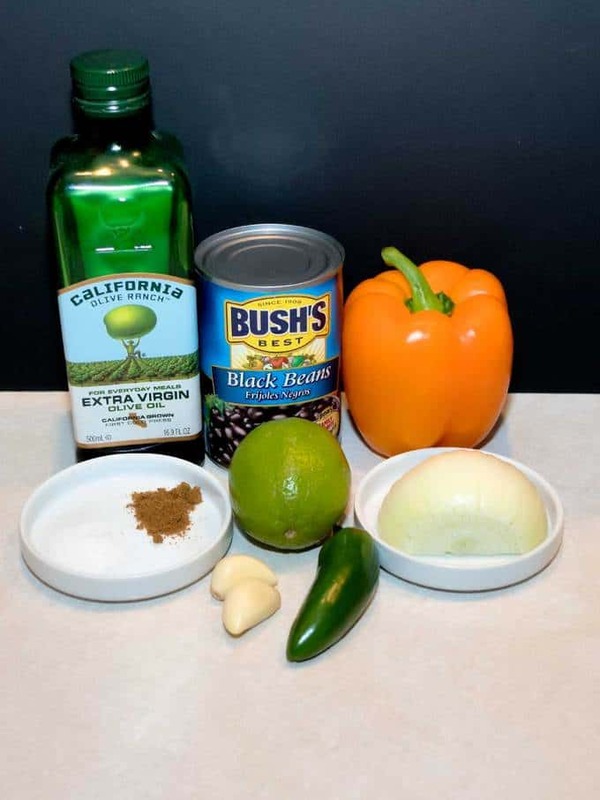 All by itself, the Black Bean Dip incredible, but when paired with a carved yellow bell pepper, it’s a show-stopper! The ingredients include a large yellow bell pepper, onion, garlic, jalapeño pepper, olive oil, salt, cumin, and lime juice. For starters, I cut off the top of a yellow bell pepper, and cored it. Then, with a small paring knife, I cut a jack o’lantern face on the yellow bell pepper. For the black bean dip, I sautéed the onion, garlic, and jalapeño pepper in some olive oil over medium heat for about 10 minutes, until the vegetables began to soften. Next, I added the black beans that had been rinsed and drained to my blender. To that, I added the sautéed vegetables, salt, cumin, and lime juice. I puréed the bean dip until it was smooth, stopping several times to scrape down the sides. I refrigerated the black bean dip until it was time to fill the “carved” bell pepper. 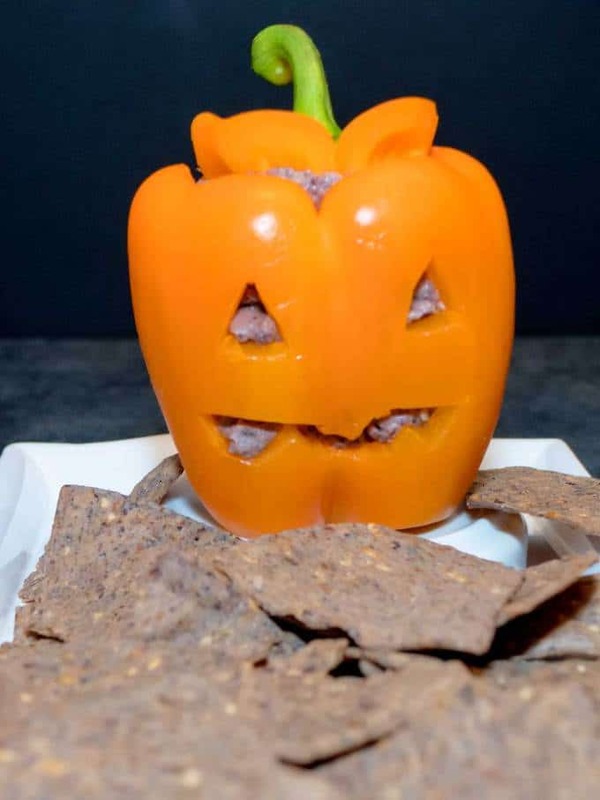 I placed the stem top of the yellow bell pepper on the Jack O’Lantern, and served the Black Bean Dip with Black Bean Tostitos. Did I tell you how good the Black Bean Dip is? Incredible! Yum! Here’s a short video showing how easy it is to make this adorable Jack O’Lantern Black Bean Dip. Carefully cut of top of yellow bell pepper, and core. 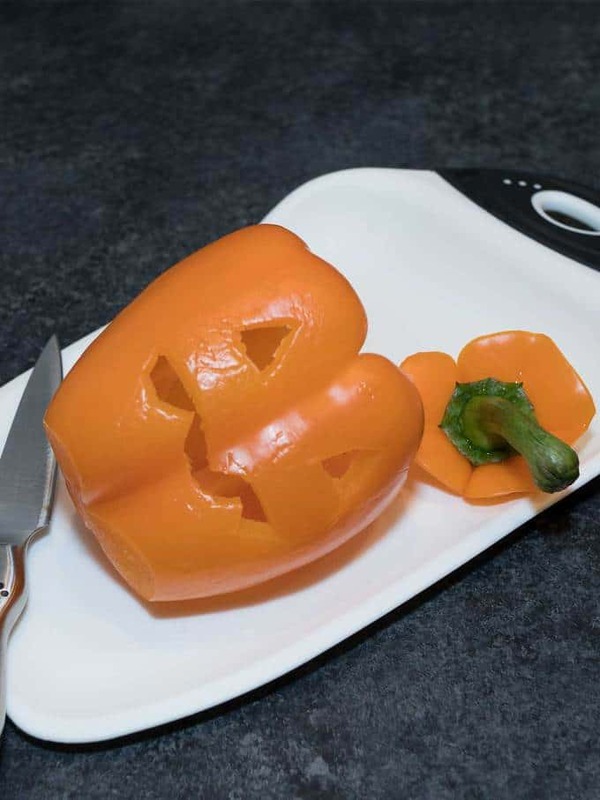 With a paring knife, cut jack o'lantern face on bell pepper. Set aside. Heat olive oil in 10-inch skillet over medium heat. Add onion, garlic, and jalapeño pepper. 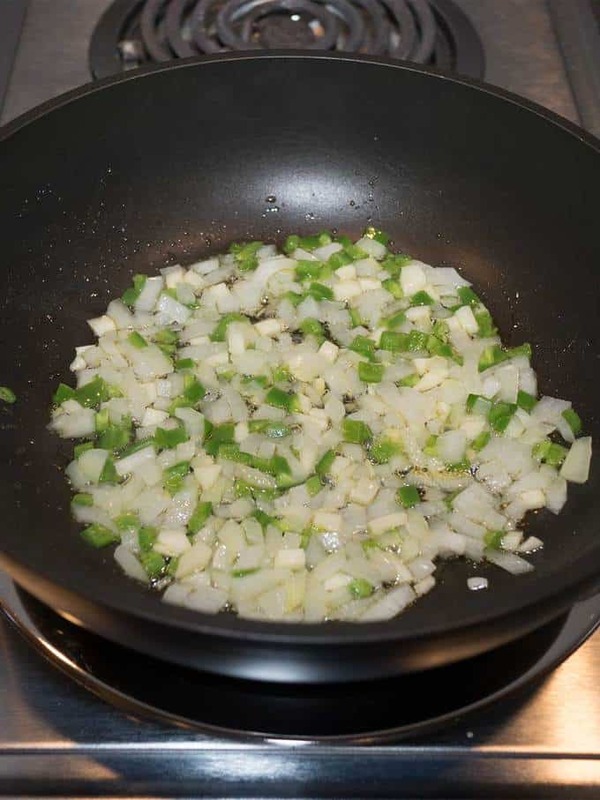 Sauté, stirring frequently until vegetables soften, about 10 minutes. Add drained black beans, sautéed vegetables, salt, cumin, and lime juice to blender. Purée until smooth, stopping and scraping down the sides several times. 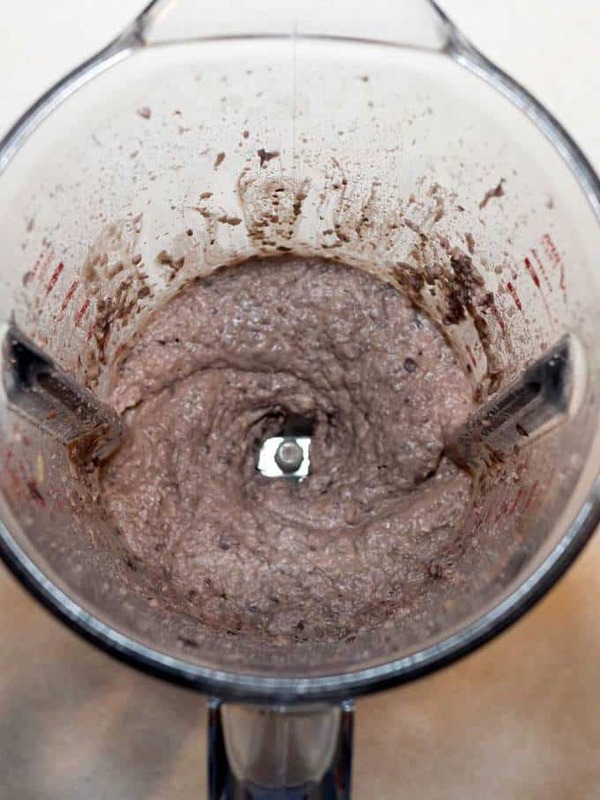 If mixture is too thick, add a Tablespoon of water, and continue processing. Refrigerate until ready to serve. 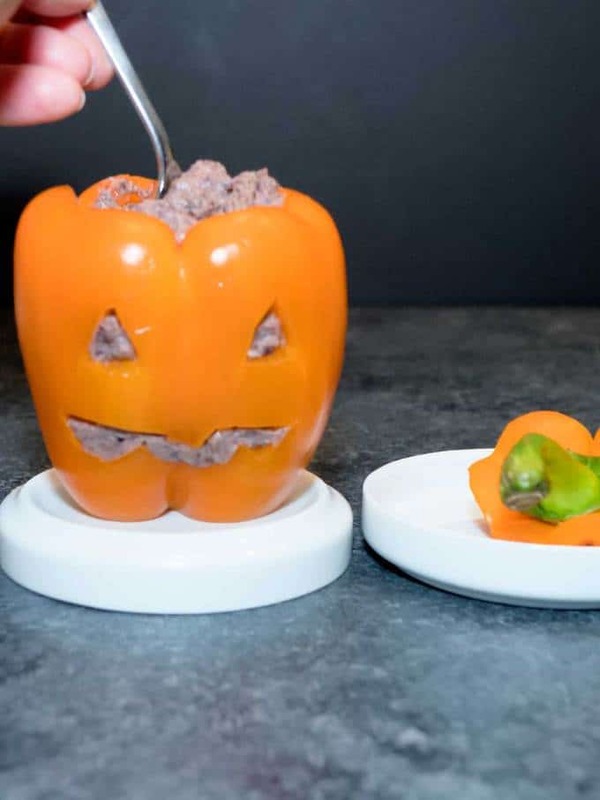 Fill jack o'lantern bell pepper with black bean dip. Replace stem top. Serve with Black Bean Tostitos or chips of your choice.